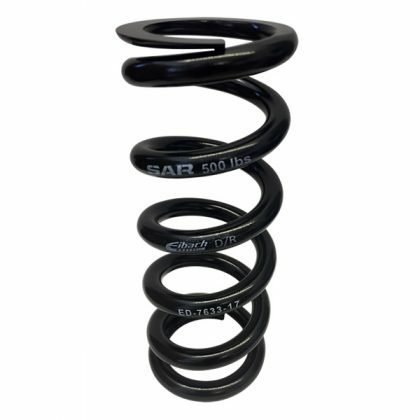 Super Alloy Racing POM system for your spring. 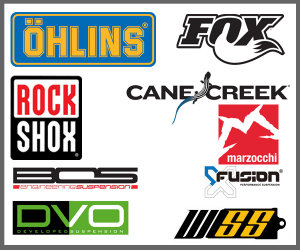 Fits Fox, Rockshox, Marzocchi, Cane Creek, Avalanche, Boss and DVO fitting Super Alloy Racing springs. 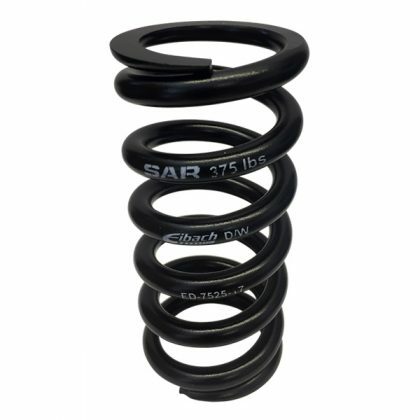 This POM SPACER system allows the spring to fit any shock on the market from 200x57mm to 241 x 76mm. 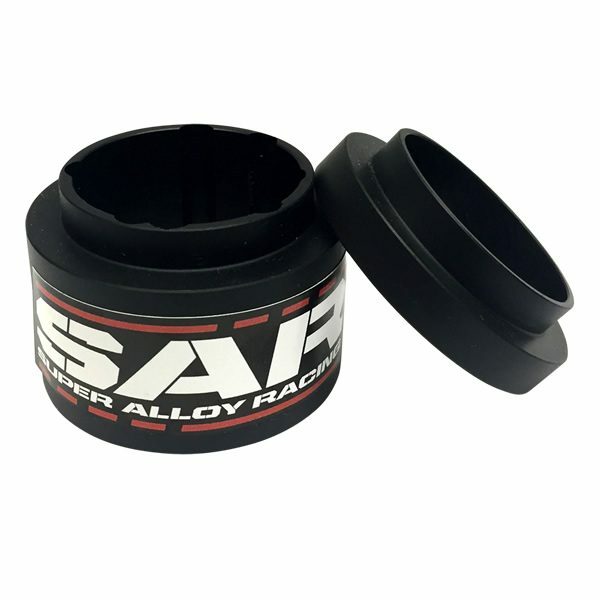 Please note that POM spacers only fit with Super Alloy Racing springs.